REGISTRATION CLOSES 8th JULY 2019 -> REGISTER HERE NOW! Rachel French and Carla Marschall have developed a model of Concept-Based Inquiry to promote transferable understanding. During this week-long workshop, Rachel will utilize the model to unpack how students develop conceptual understanding and what this looks like in the classroom. Over the course of the week, you will focus on both the written curriculum drawing on the Unit Design steps developed by Dr. Lynn Erickson and Dr. Lois Lanning, and the taught curriculum delving into a toolbox of strategies developed by Rachel French and Carla Marshall. You will have the opportunity to consider how specific instructional strategies can enhance units you are currently teaching. The end of the workshop will leave you with a bank of strategies that can be implemented in your classroom, and a completed unit planner so you can immediately put your new learning into action. You will participate in mini-lessons and learning experiences to explore each phase of the model. Video clips of Concept-Based Inquiry filmed in classrooms around the world will be shared to illustrate key strategies. How do students acquire concepts? How is concept formation different from developing generalizations? How can we design instruction to achieve synergistic thinking between the factual and conceptual levels? What instructional strategies support conceptual thinking? 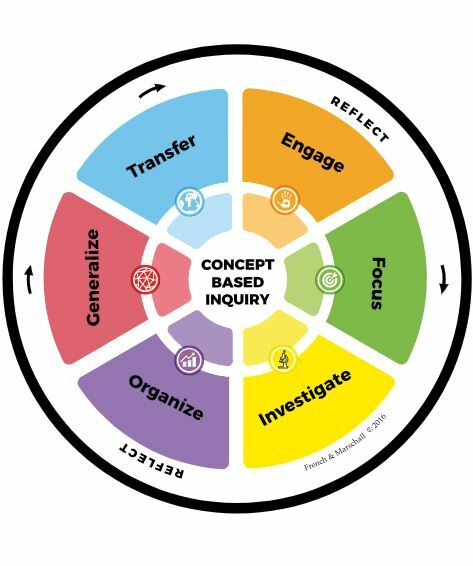 What does Concept-Based Inquiry look like in the classroom? What role does the classroom environment have in fostering a culture of conceptual thinking? 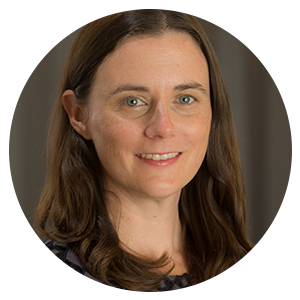 Rachel French is an experienced IB educator and will make connections between Concept-Based Inquiry and the IB Programmes. 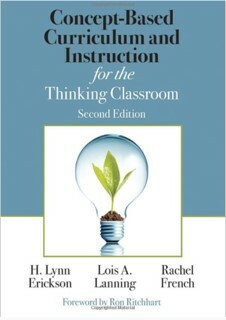 Rachel French, Dr Lynn Erickson and Dr Lois Lanning co-authored the second edition of “Concept-Based Curriculum and Instruction for the Thinking Classroom”, published by Corwin, February 2017. 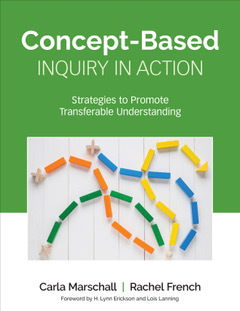 Rachel's second book and video series is “Concept-Based Inquiry in Action”, published by SAGE Publications Inc, July 2018, which she co-authored with her colleague Carla Marschall. Rachel has presented numerous workshops in Europe and Asia, and she has presented on Concept-Based Learning at the AEM International Baccalaureate Conferences and the AGIS conference (Association of German International Schools). Rachel works as a consultant supporting schools to plan and implement Concept-Based Units. She also coaches and provides feedback to teams of teachers on curriculum development. Rachel is experienced in aligning Concept-Based Curriculum material and the IB programmes. This is an open workshop there are no qualification or entry requirements. We welcome all teacher, teaching assistants and school leaders. This workshop is confirmed you can go ahead and book your travel once you have completed registration. We do not refund fees. 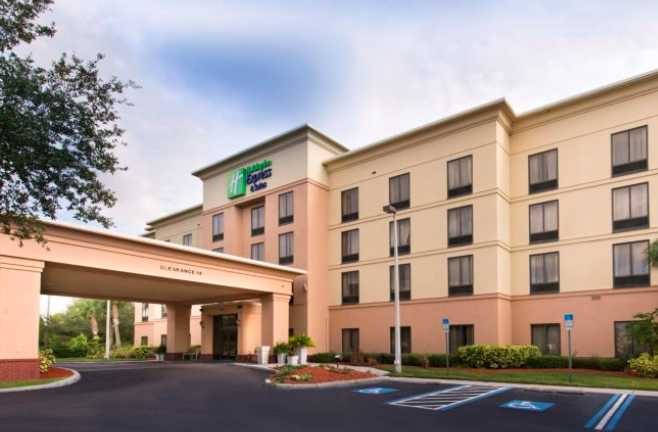 However, you may send a different participant from your school in your place if necessary. If this occurs, please email workshop organizers to inform them (admin@prolearnint.com). (July 15th-16th) 'Concept-Based Inquiry: Unit Planning' - Select "Short Course - written curriculum" at checkout. 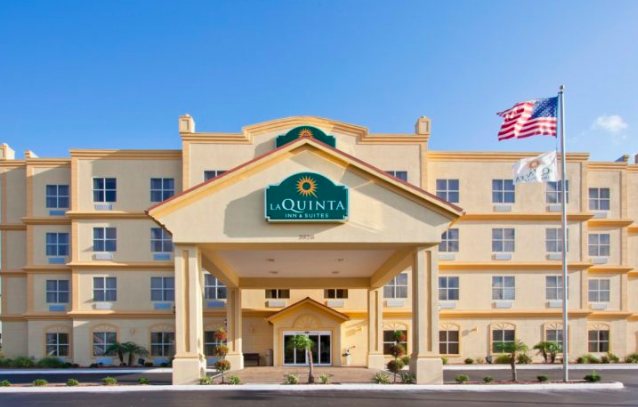 (July 17th-August 19th) 'Concept-Based Inquiry in Action: Strategies for Transferable Understanding' - Select "Short Course - taught curriculum" at checkout. The workshop fee includes lunch and a coffee break each day.